When it comes to marketing a small business online, you are probably aware of how tough it can be getting your brand widely recognised. You can pay for a well-designed website and have a registered profile on every social media platform but if you don’t provide your potential buyers with relevant information in the form of quality content then, surely, Google won’t recognise your attempts to place your brand on the market. Quality content sets the basics for quality content marketing which is an integral part of the whole SEO process of your brand. In case you are wondering what does quality content marketing encompass and how it can give you a head start in promoting your business, then read on to find out. Quality content marketing involves creating content – a blog post, a video or infographic and posting it on various platforms on the Internet in order to generate the results you want. However, keep in mind that there are more than 2 million blog posts published a day worldwide, which is a scary number that really affects the efficiency of what you are planning to place on the Internet. How can you be sure that your content will be efficient and help your business grow and attract more and more customers? There are several set rules that need to be followed so that you can get to the results you want. First and foremost, the content you post must be authentic and original. It mustn’t be a copy or a plagiarised version of a text that already exists. It must provide something new, fresh and relevant to your potential buyers so that you can stand out from the others. The whole purpose of the content is to help the potential customers distinguish you from the rest. Secondly, it must be informational. The quality content must provide information, descriptions, step by step guides or an in-depth analysis about a product, service or what is it you are trying to place on the market. Tackling a topic fully will give the potential customer a better understanding of your brand, products and people always appreciate a helpful piece for reading. Thirdly, the content must be entertaining. Boring texts are never read to the end and boring videos are never watched to the last second. Instead of the opportunity to skim over the text, you should provide the potential customers with an opportunity to be entertained while reading it and even be impressed so that they want to share it on their social profiles. Offering a solution to a problem in entertaining and highly engaging ways will surely capture the attention of the potential customer. Next, it must provide value. Google won’t rank your content if it doesn’t provide valuable information. It needs to keep on giving even after some time has passed from the posting date and it needs to have the same impact on potential customers during all this time. In order to be sure that your content will be valuable you should consider the following factors: your target audience and the problems or concerns they might have, how helpful your information would be for them, the popularity of the content in your niche and how unique can you be in presenting your viewpoints. Also, the content must be personal. Well, of course, not all of the content you plan on posting, but a great deal of it must be personalised with your views, the views of the company and the brand you are presenting. 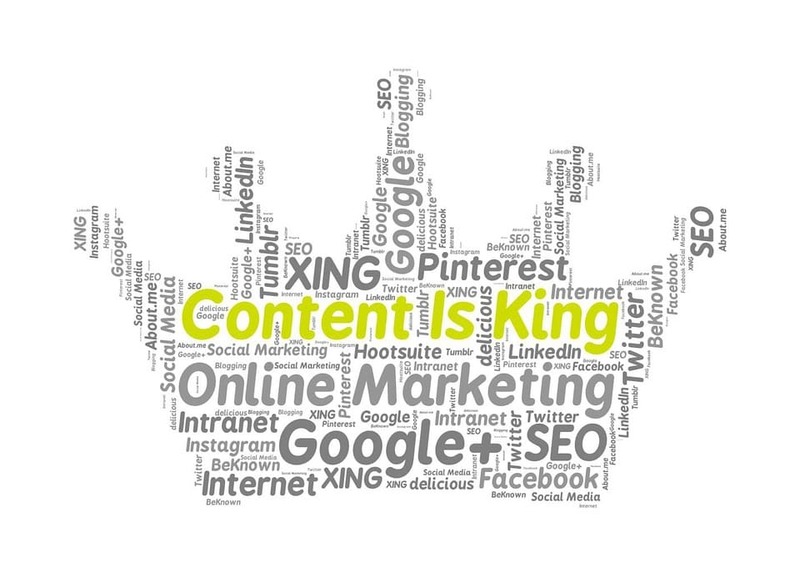 In fact, about 52% of digital marketers strongly believe that personalised content is key for a good online strategy. You can be funny, real, passionate, use slang or phrases characteristic for you and the character of your brand and you will immediately notice a grown interest from your potential customers. Finally, it must be optimised. This is, simply, a must. Writing an SEO optimised content is what is necessary for Google to notice you and separate you from the clutter. To achieve this you need to hire an excellent SEO specialist with updated skills and in-depth understanding of the latest trends on Google. How Can Quality Content Help Your Business? All of this leads you to the reasons why you should have quality and optimised content and how you can use them to your advantage. Firstly, your competitors are all doing it. To beat them you must build relationships with your potential customers and use these relationships to promote your business. The best way to do this is, of course, offering them information that will be beneficial to them. Secondly, once you start putting out quality content on a regular basis, Google will award your business. In fact, every time you publish a fresh new post or a video you will give Google a new piece of authentic content to index it on their site. Finally, quality content will boost your conversion rates. You will get new organic traffic with every original post which will lead potential customers to you. They will sign up for more information to be sent to their emails and even use some discounts or free trials which are often very effective in helping the customers decide to buy from you. All you need to do is to involve a stronger call to action in your texts that will be the discreet pushing nudge on the back of your potential customers. 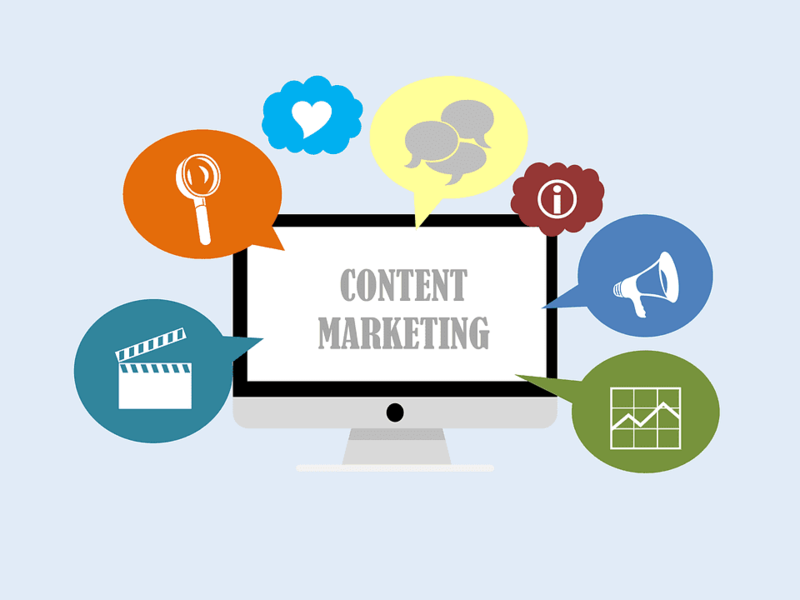 If you are in need of quality content marketing as we have just discussed, click here to find out how you can hire the best content team that will provide that quality content for you. PreviousPrevious post:Factors That Will Rank Your Website on First Page on GoogleNextNext post:How Can Your Website Bring in New Customers?